Measures 6' long with a diameter of 7/8"? 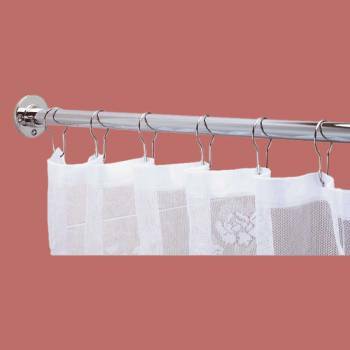 This polished chrome over brass shower rod is the best quality available. It measures 6' long with a 7/8" outside diameter. The brackets are half-moon shaped.